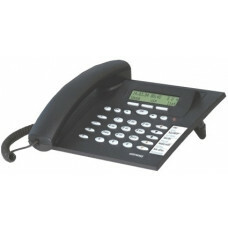 ISDN system telephone, black-blue color, Display 2x24 char., 3 MSN, room speaker, 5 prog. 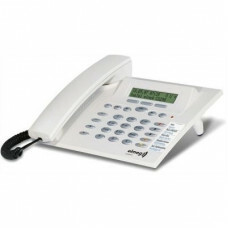 function k..
ISDN system telephone, ice-gray color, Display 2x24 char., 3 MSN, room speaker, 5 prog. function key..